Each week John and Heidi pull up a chair to one of our member’s kitchen tables and get to know them a little bit better. 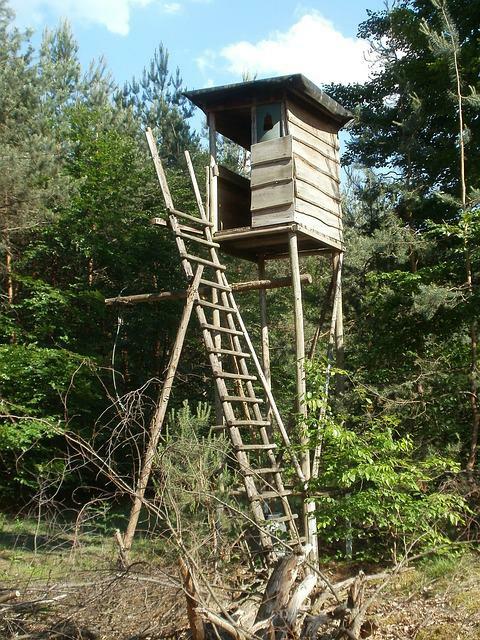 This week’s callers Sarah and Josiah were hanging out in the deer stand but wouldn’t admit having cereal and yogurt for breakfast. Every week we hear from Minnesota school kids as they call or email us with their nature observations. 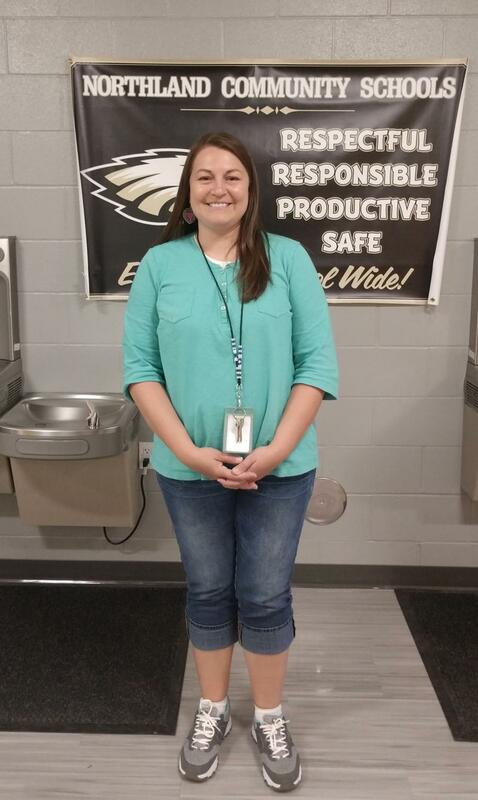 This week we were excited to receive our first report from Bemidji's new Gene Dillon Elementary school! 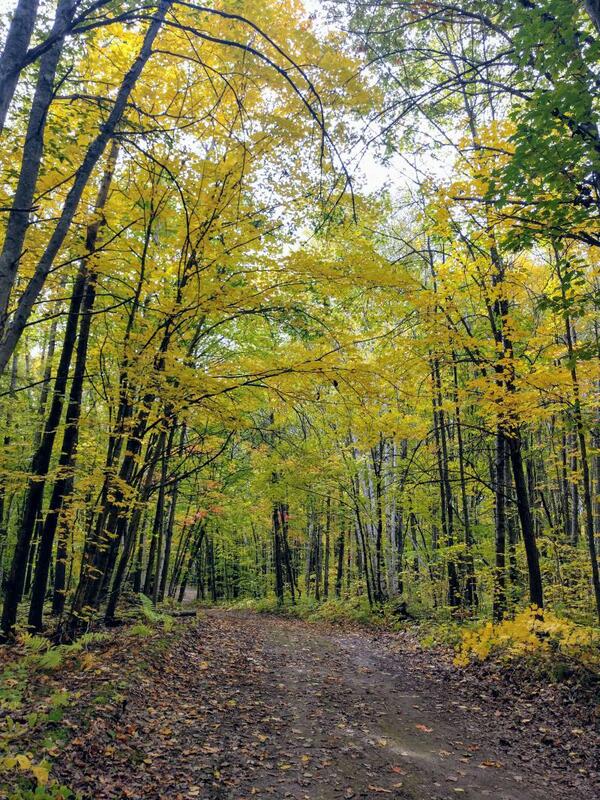 We are over the moon with excitement about the number of classrooms engaged in our phenology program and very much look forward to next week's reports! 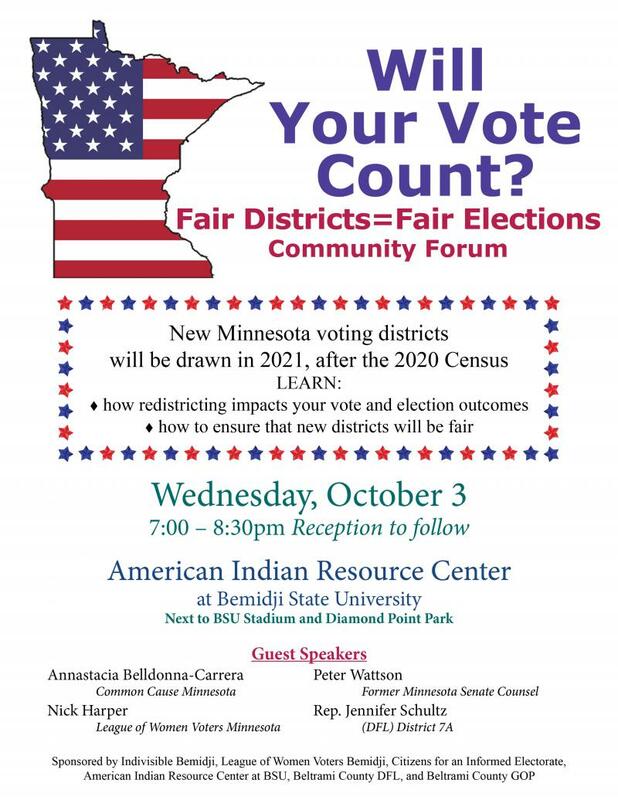 Redistricting, reapportionment, and gerrymandering are some of the topics for a community forum being held next Wednesday October 3rd in Bemidji at the American Indian Resource Center at Bemidji State University. The forum is called Fair Districts = Fair Elections.